Keeping your components clean not only makes your bike look better, but it also helps to prolong their life. When dirt and grime build up in your chain and cassette, they start to wear out prematurely. 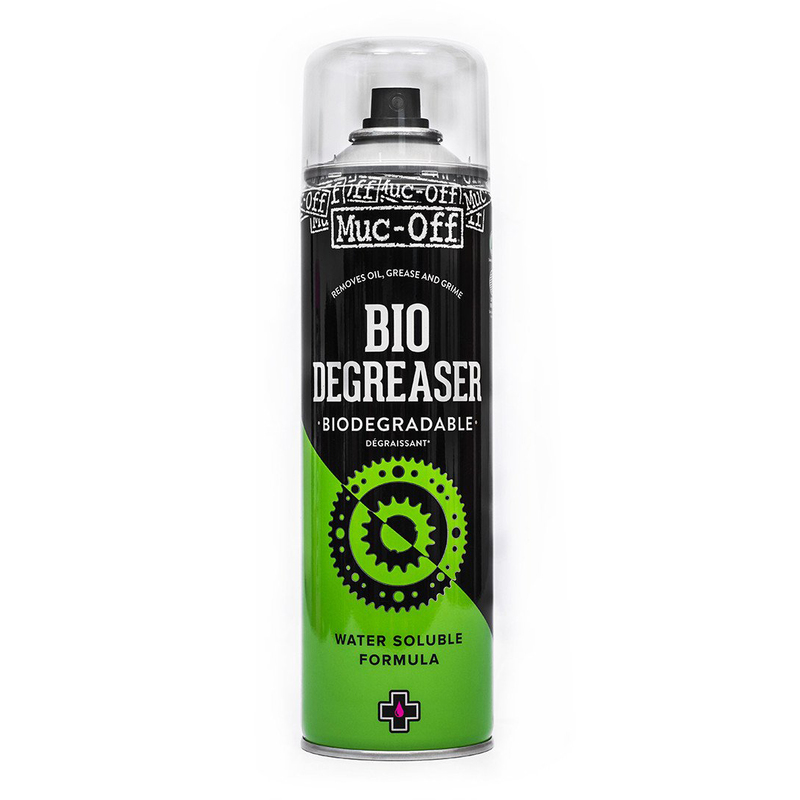 Muc-Off's Bio Degreaser easily cuts through tough grease and grime and can be used on chains, cassettes, derailleurs, and chainrings. It's a water-soluble formula so it easily washes off. If you're cleaning your bike, make sure you have the best degreaser.